In these difficult times of fear, anxiety, war and terrorism, we need Henri Nouwen’s message of peace more than ever. 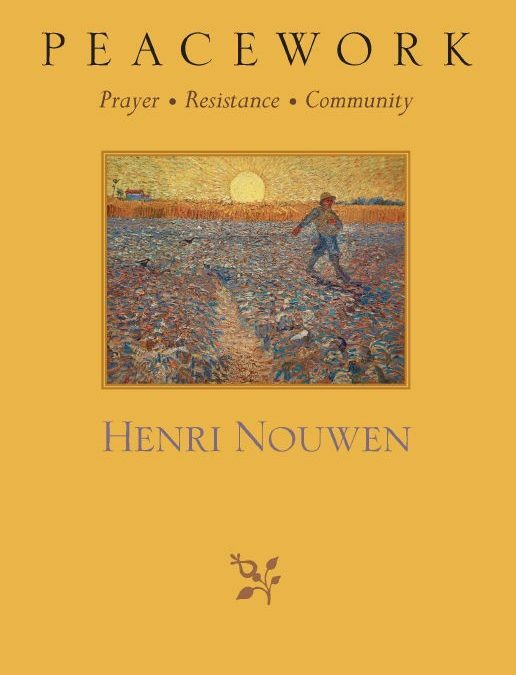 Discover Peacework: Prayer + Resistance + Community, Nouwen’s effort to develop a spirituality of peacemaking. Join facilitators Kelly Hickman (Missions Office, Seattle Archdiocese), Curtis Leighton (Youth & Young Adult Ministry, St. James Cathedral) and others to make that crucial connection between the spiritual life and the work for peace. A book group on developing a spirituality of peacemaking. Cost: Standard rate $50 (book included). Reduced rate $35 (bring your own book). Partial work scholarships available. Sponsored by the Ignatian Spirituality Center, Seattle.